Do you often get nervous and feel overwhelmed when it comes to tax planning? Fret not! You are not alone. 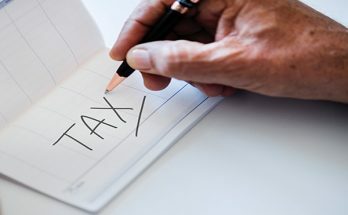 As another financial year is coming to a close, most people are worried about how to plan their taxes before March 31. If you plan carefully, you can save a lot of money. 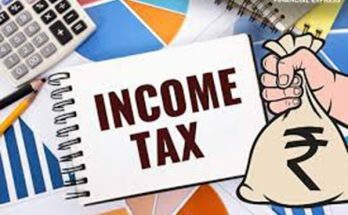 In this article, we will tell you how to plan your taxes in the right way at the nick of time and where to put your money in. While making an investment, see what works best for you and also suits your interests. Apart from this make sure all investment proofs are submitted to the employer on time. 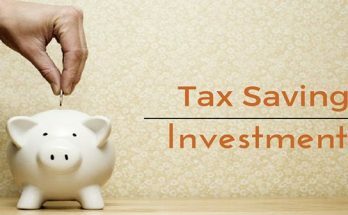 Also, other than investments, also make sure you submit reimbursement bills and expenses incurred by you that may be eligible for a tax benefit. Next Article What Gets Examined During the Pre-Shipment Inspection?